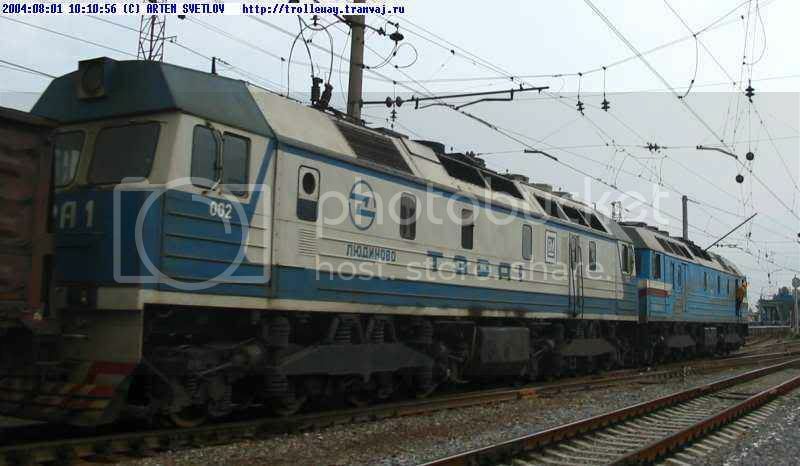 While surfing http://www.railfaneurope.net/ I came across pictures of the russian TERA1 locomotive. The maker says that the bogies are russian and body and engine by GM. Pictures are by Artem Svetlov made in 2004. For whom the Bell Tolls John Donne From Devotions upon Emergent Occasions (1623), XVII: Nunc Lento Sonitu Dicunt, Morieris - PERCHANCE he for whom this bell tolls may be so ill, as that he knows not it tolls for him; and perchance I may think myself so much better than I am, as that they who are about me, and see my state, may have caused it to toll for me, and I know not that. Lyudinovo locomotive plant - manufacturer of shunting locomotives. Jointly with General Motors Company, the plant developed a new modern locomotive TERA1, the prototype is now in operation on Russian railways. 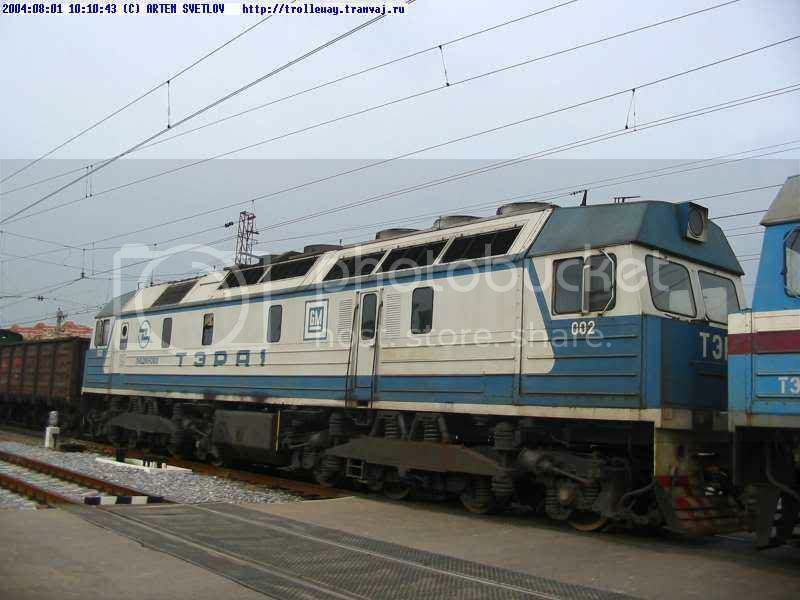 This site has an article describing the features of the loco. The first time I clicked on the google link I went direct to the article, but when I tried to open it later I got this Registration page link.